Why did God choose to send the Angels to announce Christ's birth to the shepherds? How can we find joy in life like the shepherds had when they heard the awesome news about Jesus? 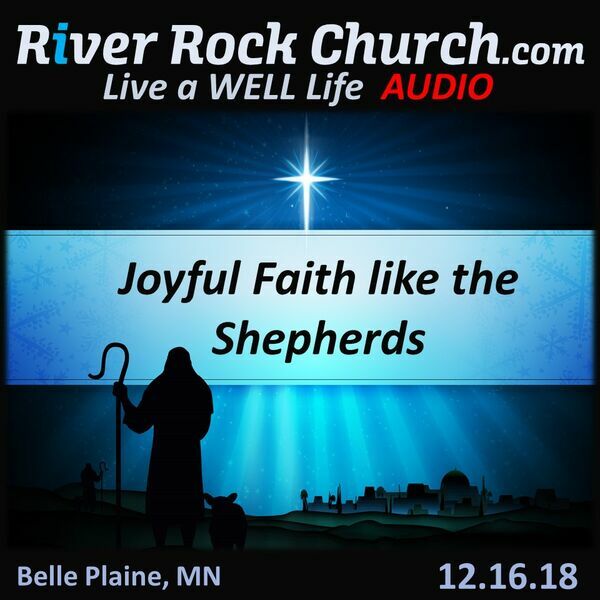 Listen and be encourages to have joyful faith like the shepherds. Guest speaker Elliot Wiens.